KZ would like your assistance evaluating our latest concept vehicle. 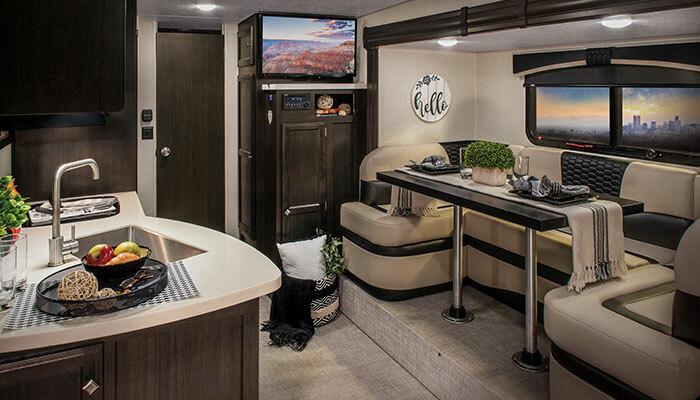 We created a totally new towable that recently premiered at this year’s RVX trade show in Salt Lake City, UT. 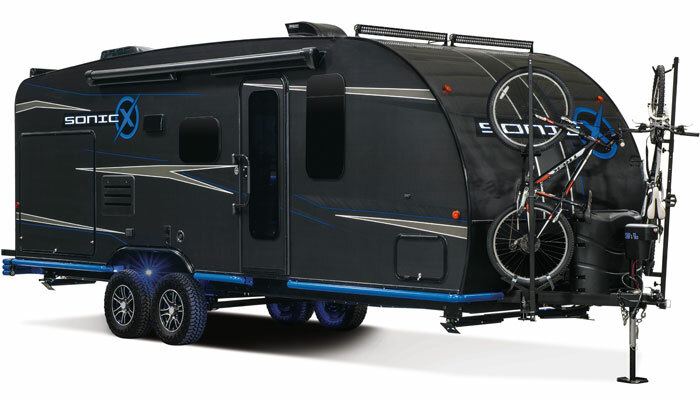 This concept RV (codenamed Sonic X), started out life as a humble Venture Sonic 220VRB lightweight travel trailer. It was designed as the perfect city escape for the ultimate adventurer. KZ’s Sonic X is loaded with technology and modern appeal inside and out, and we’d like your first impressions and thoughts on what makes sense to you and what doesn’t; what you see as a benefit or drawback when camping. Simply answer the following questions and hit ‘submit’, so we can include your thoughts as we fine-tune this trailer and make it a reality!